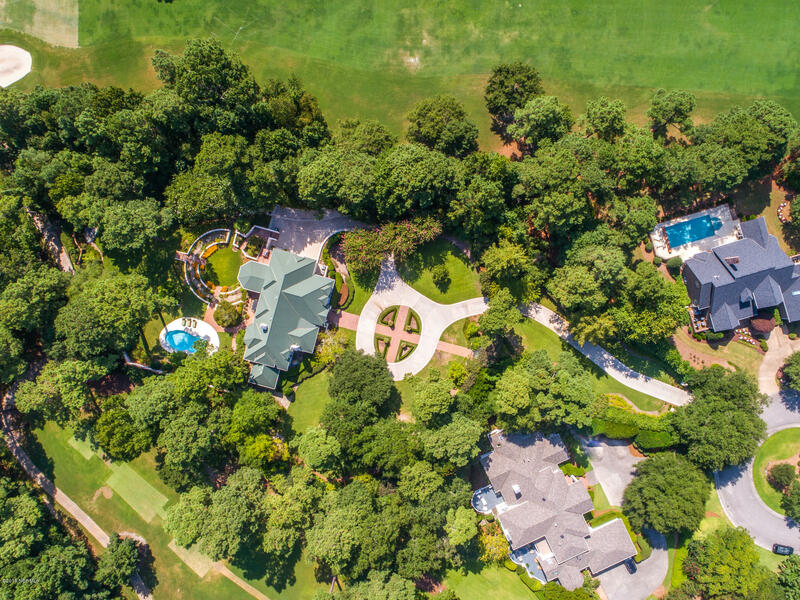 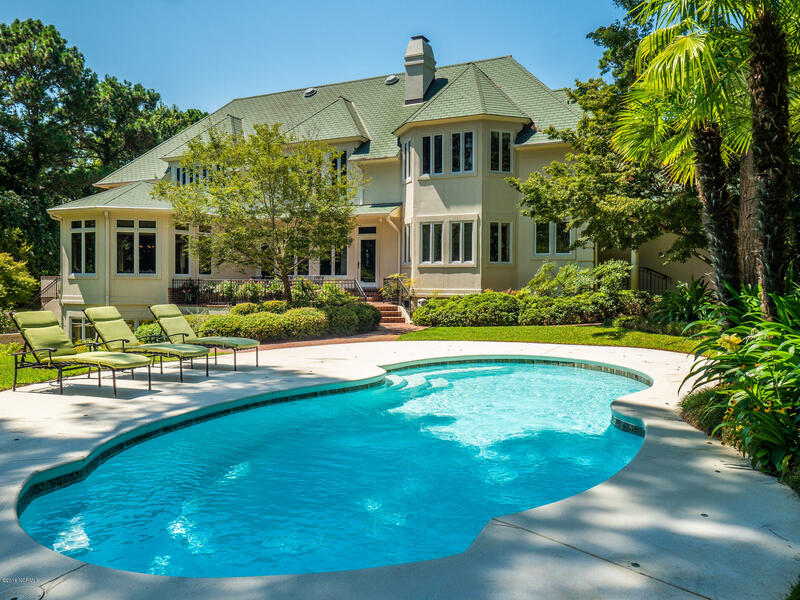 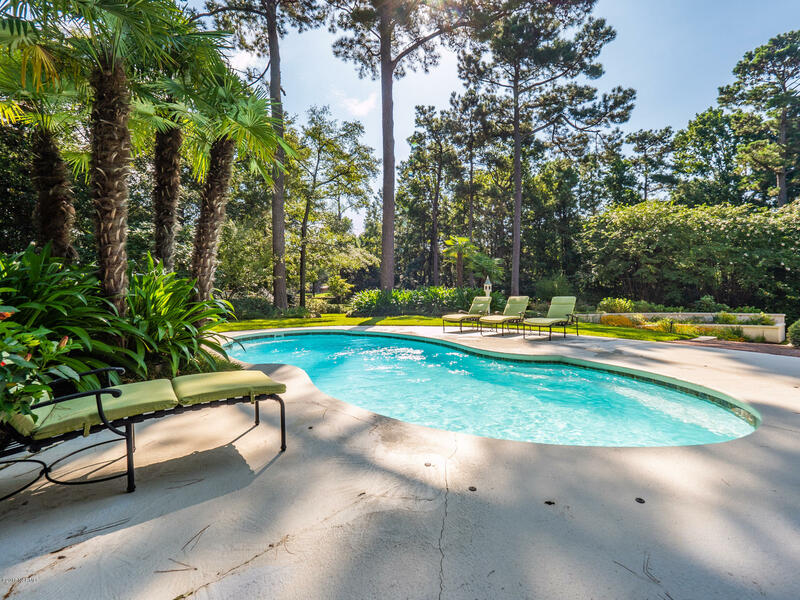 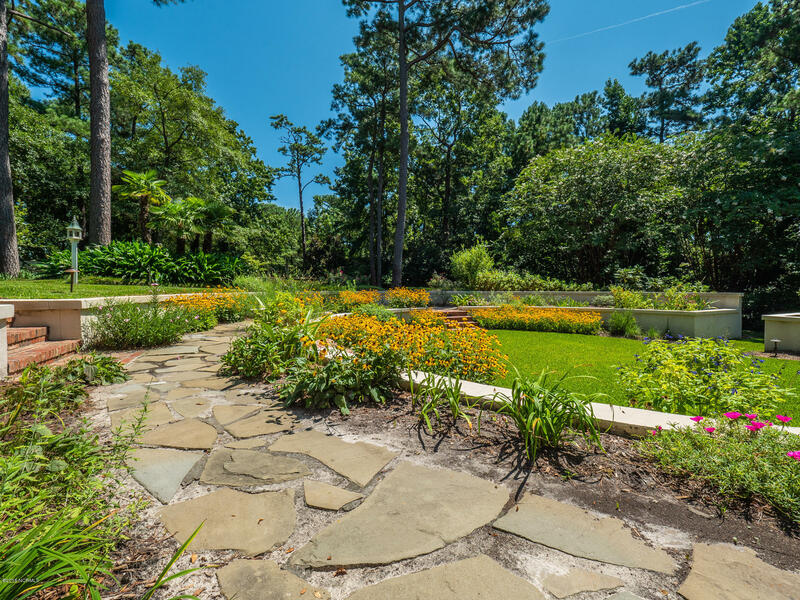 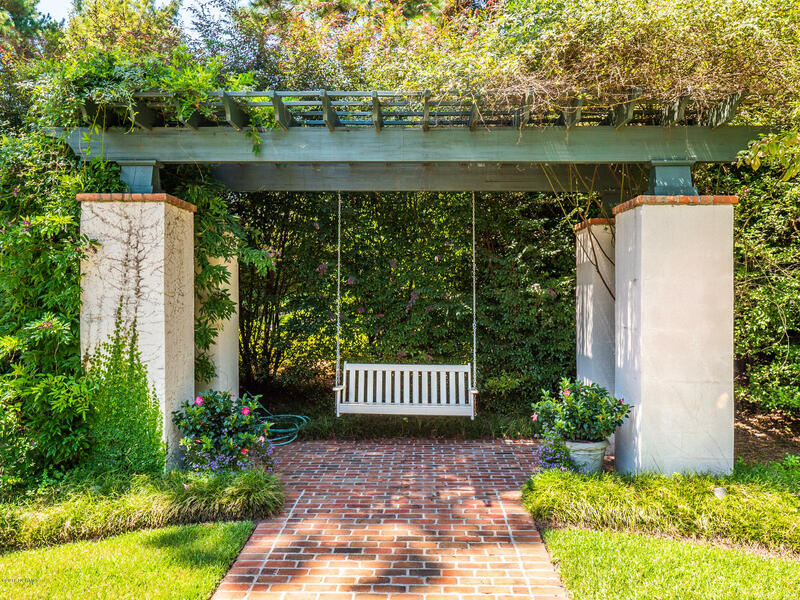 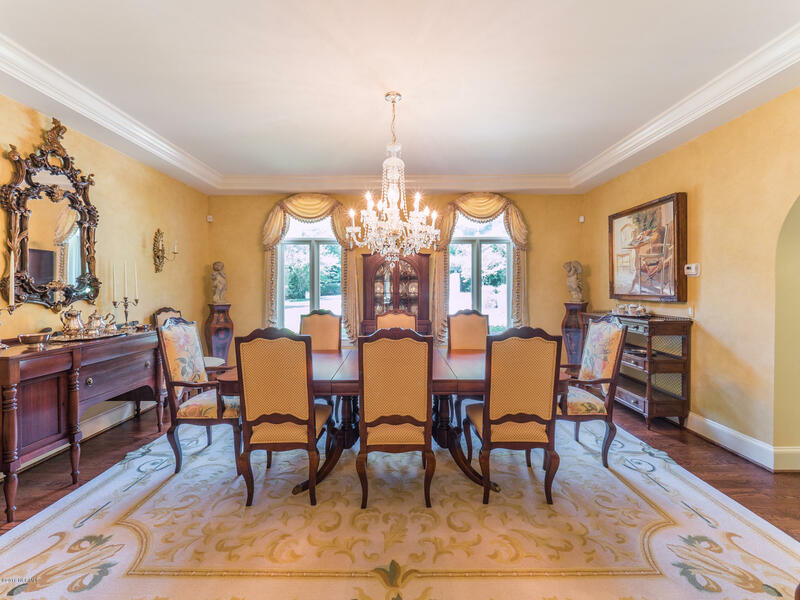 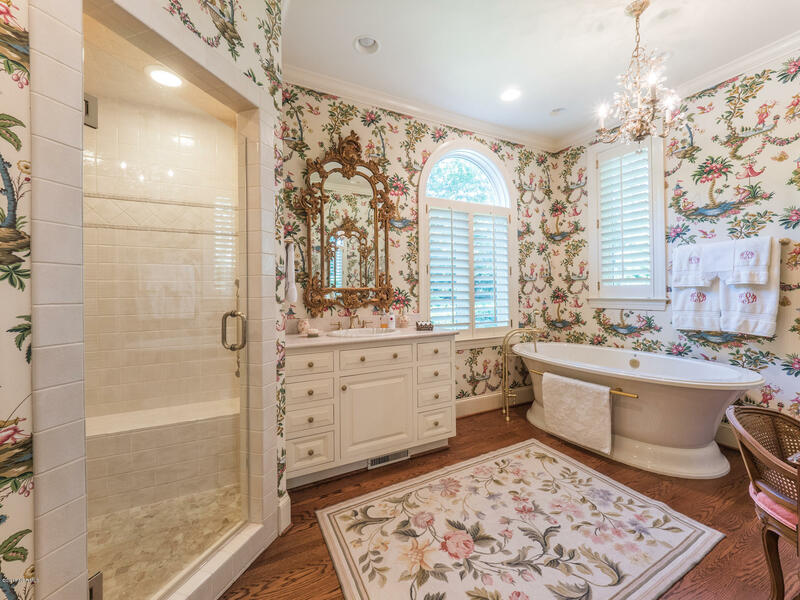 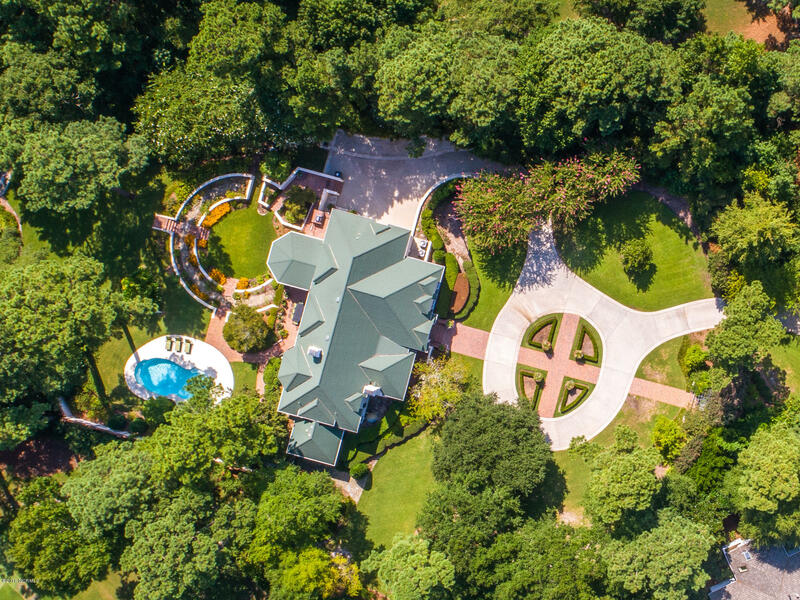 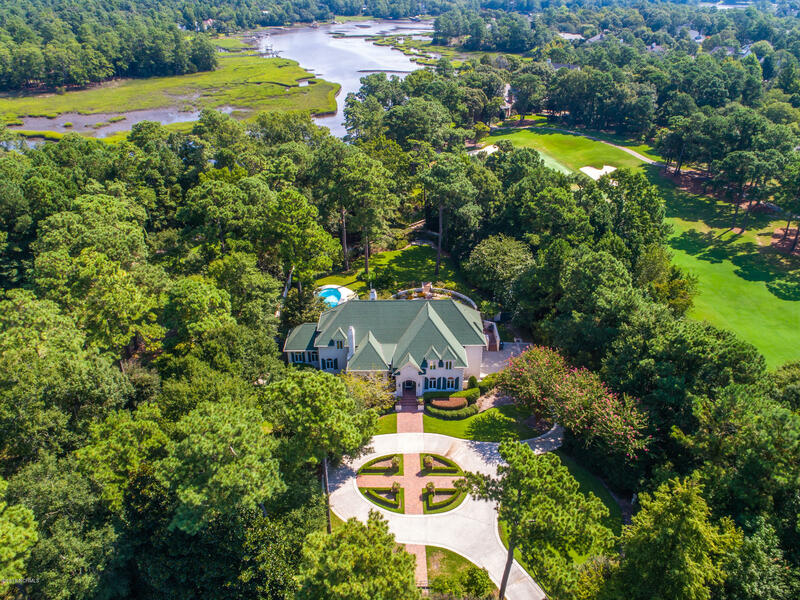 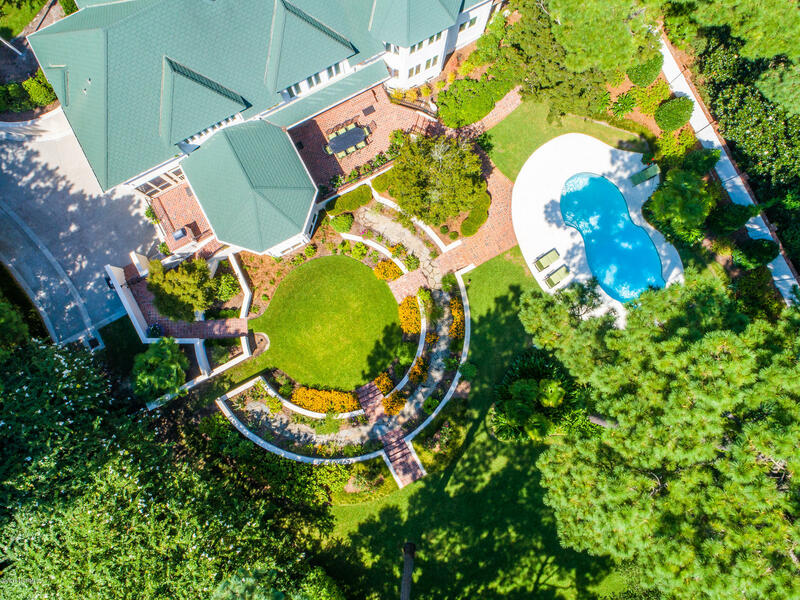 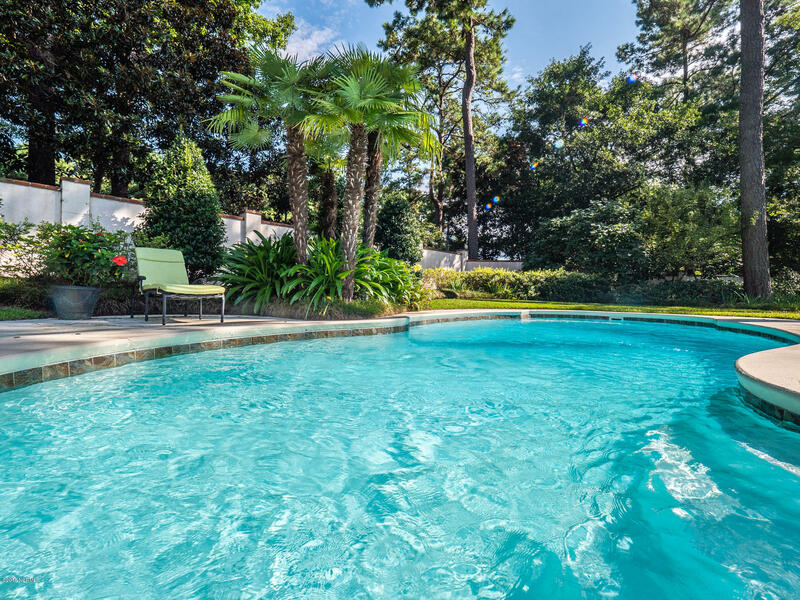 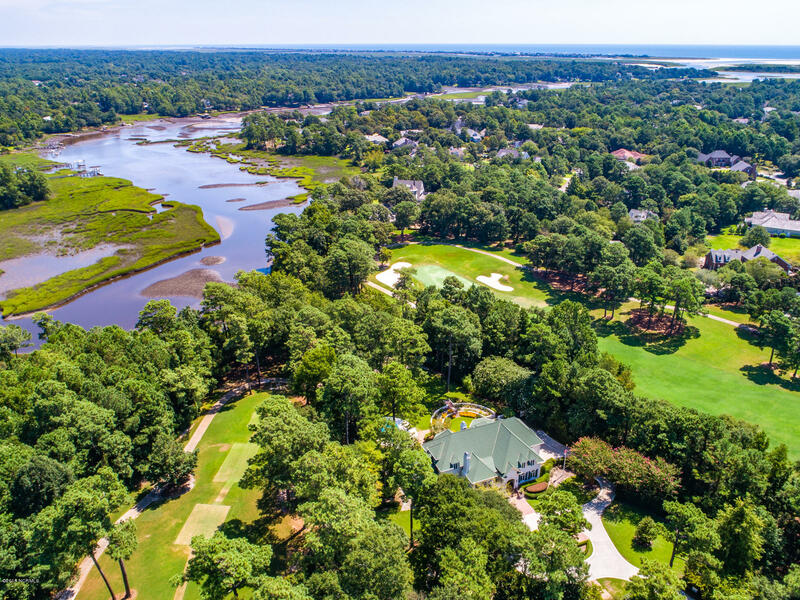 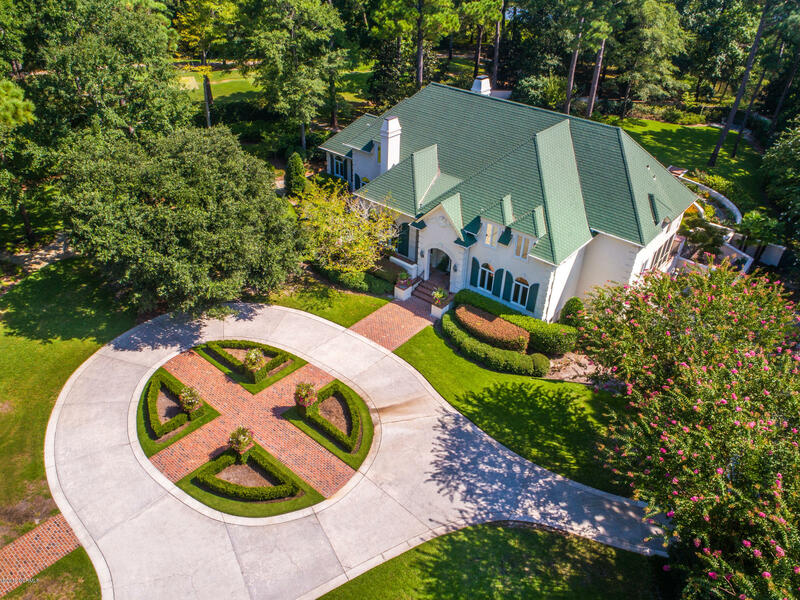 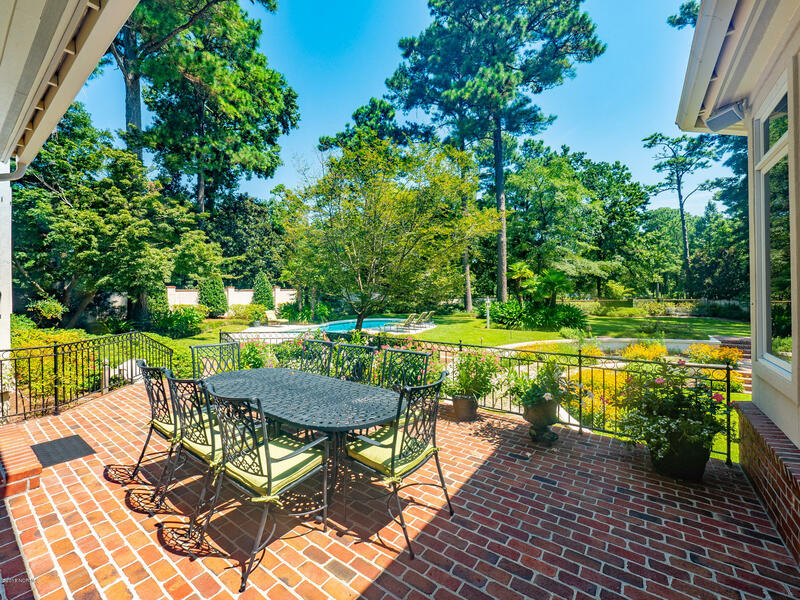 A breathtaking long winding drive with 1.64 acres of manicured grounds andgardens leads to over 6,000 sqft of French Country Estate that's tucked within the gated community of Landfall. 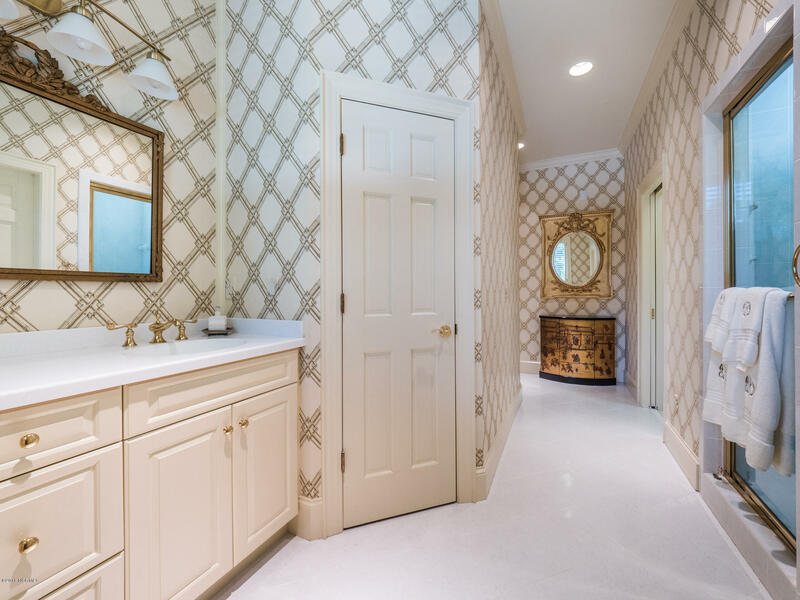 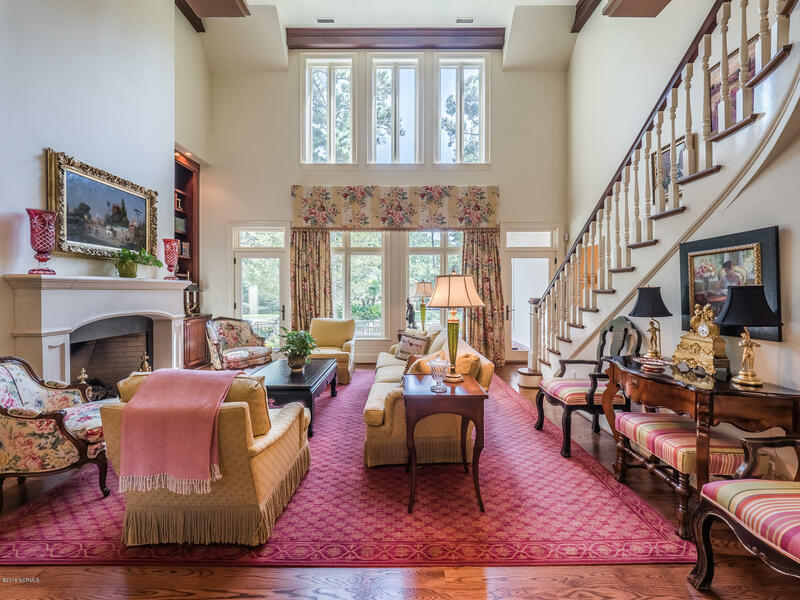 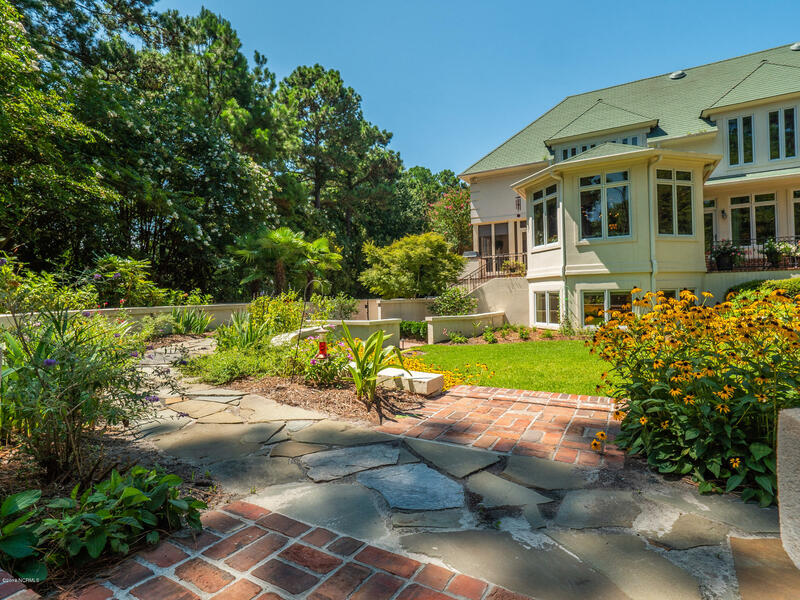 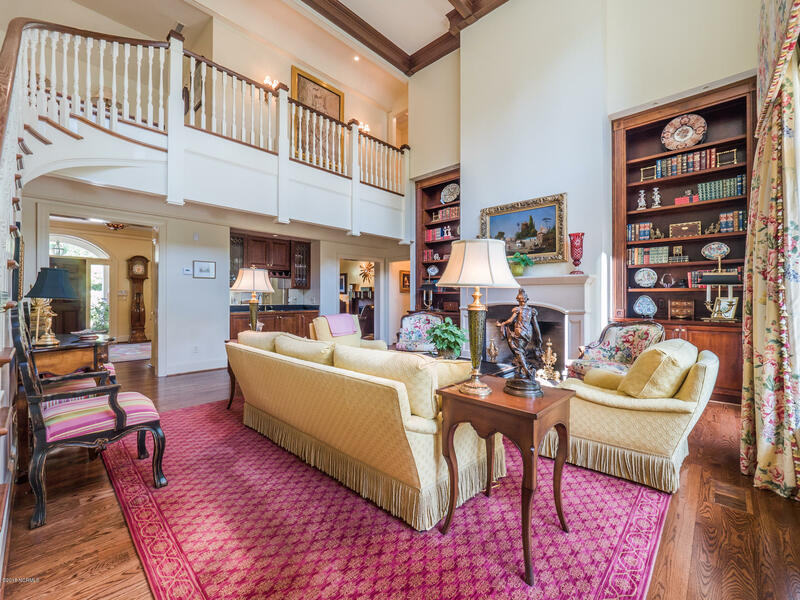 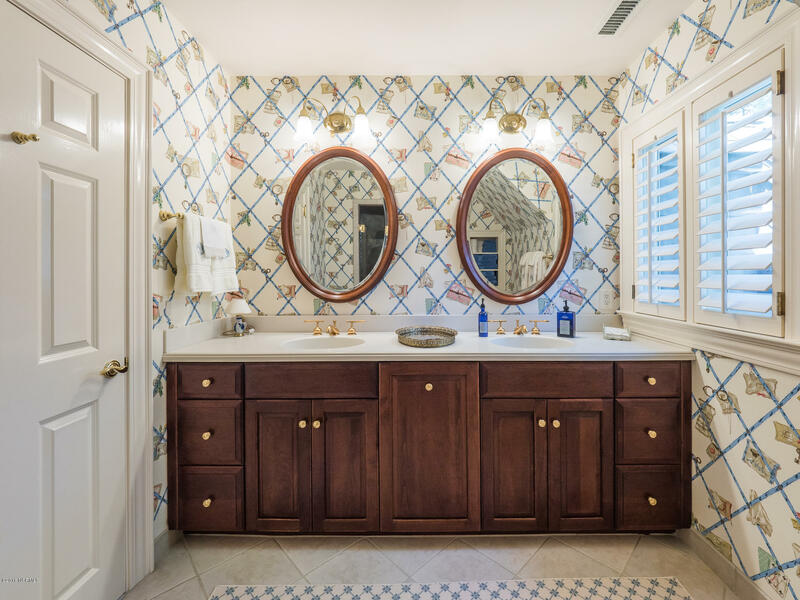 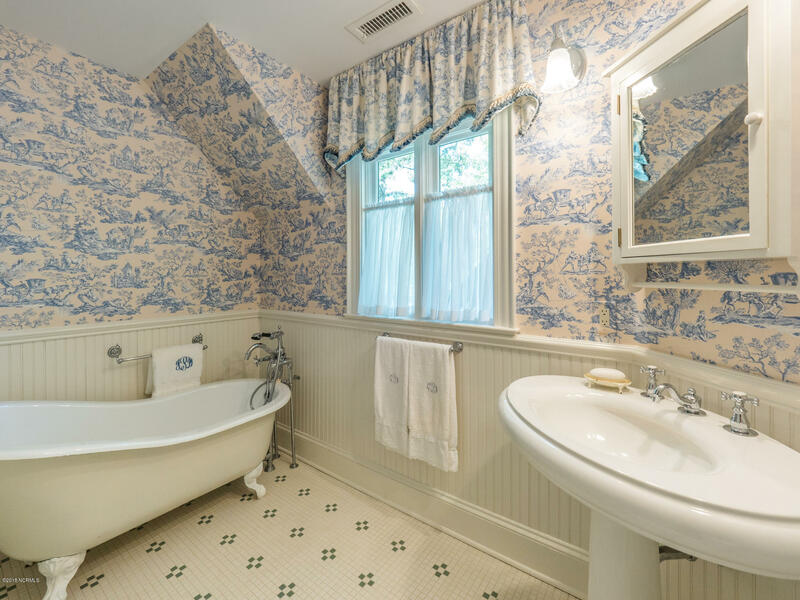 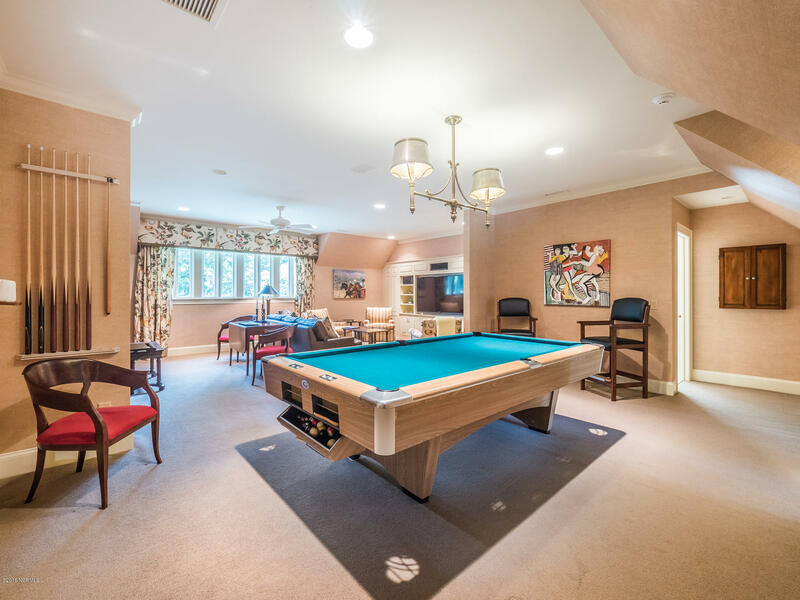 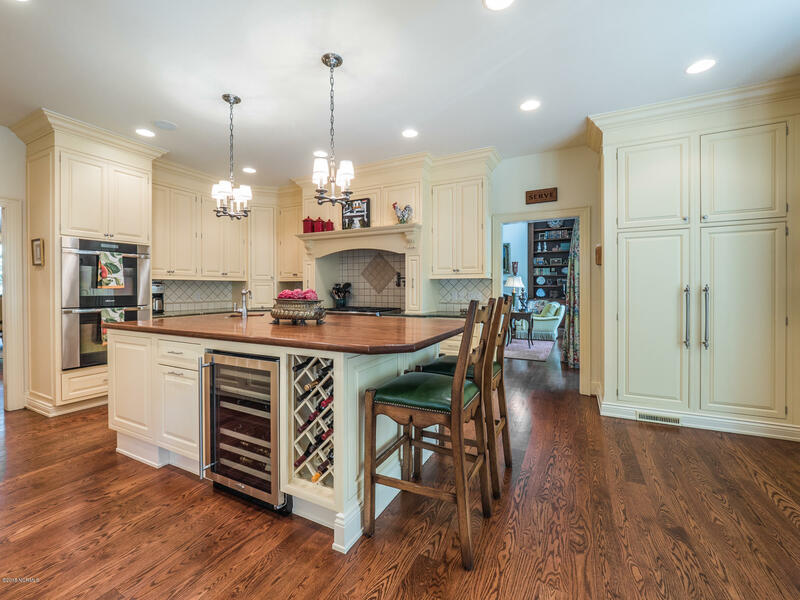 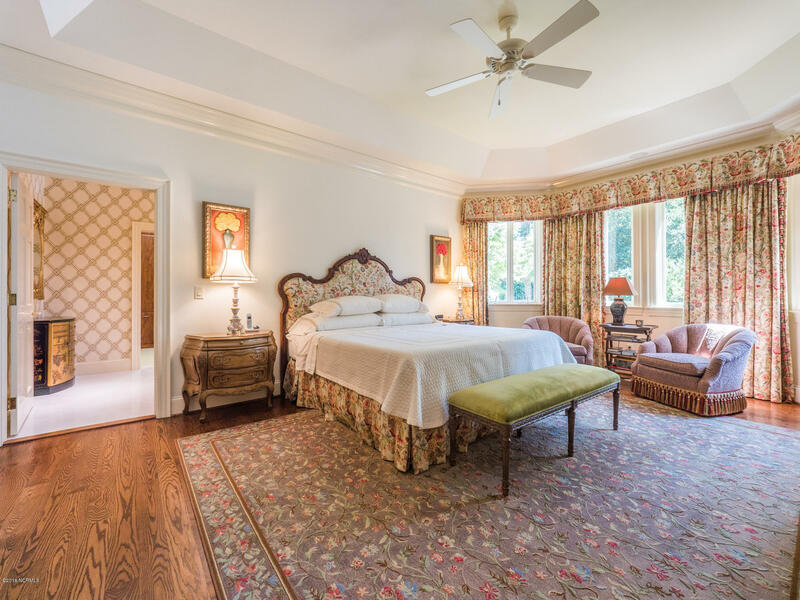 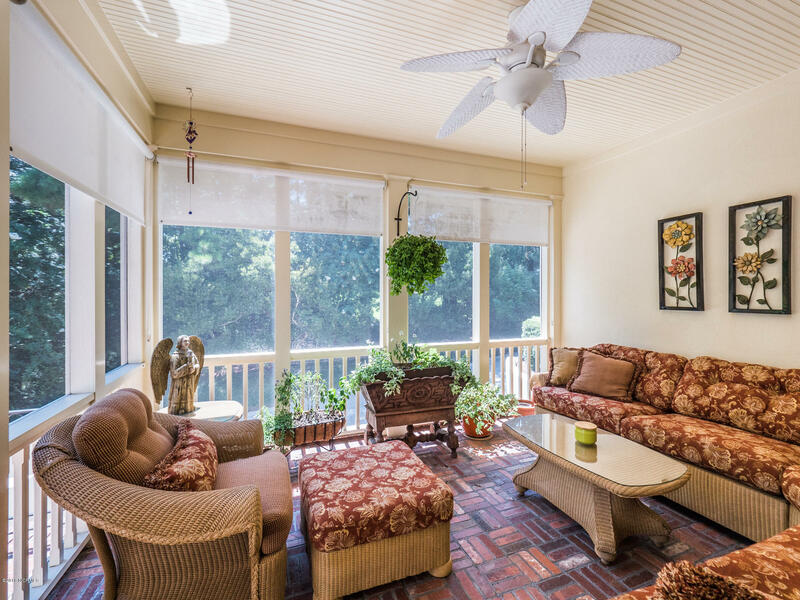 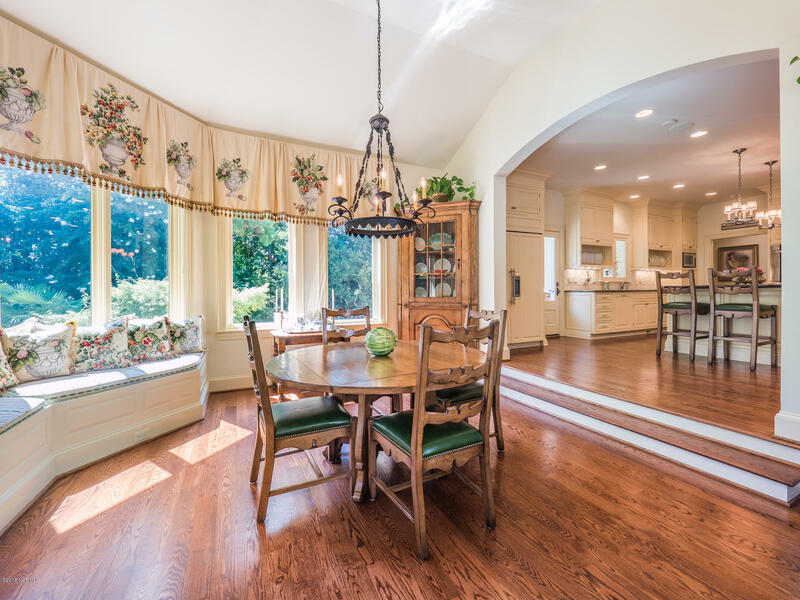 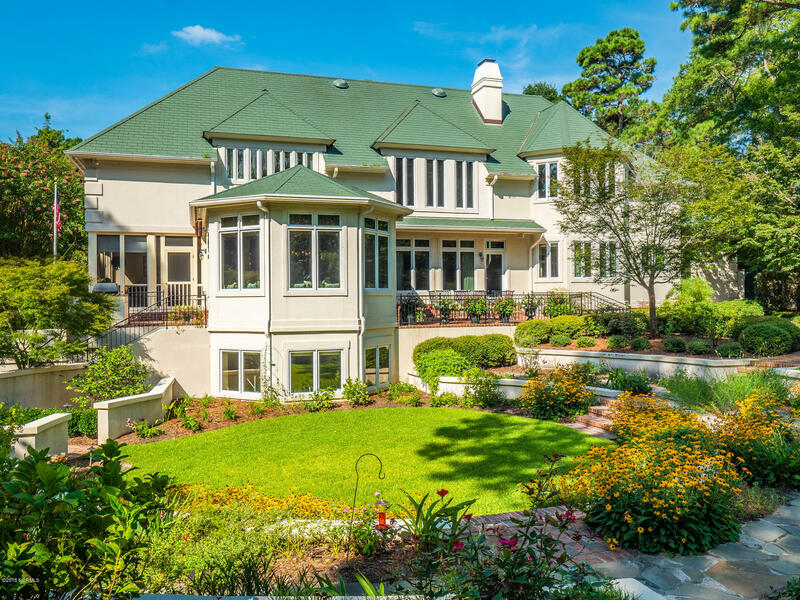 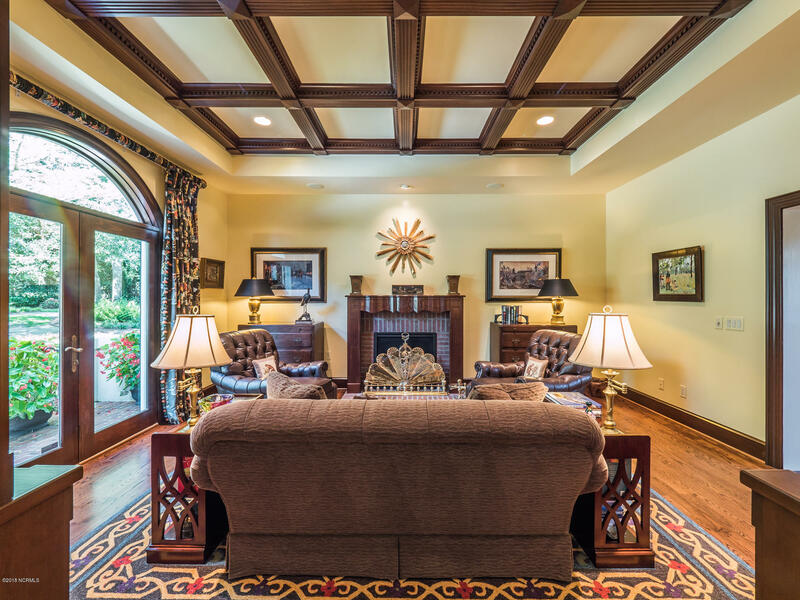 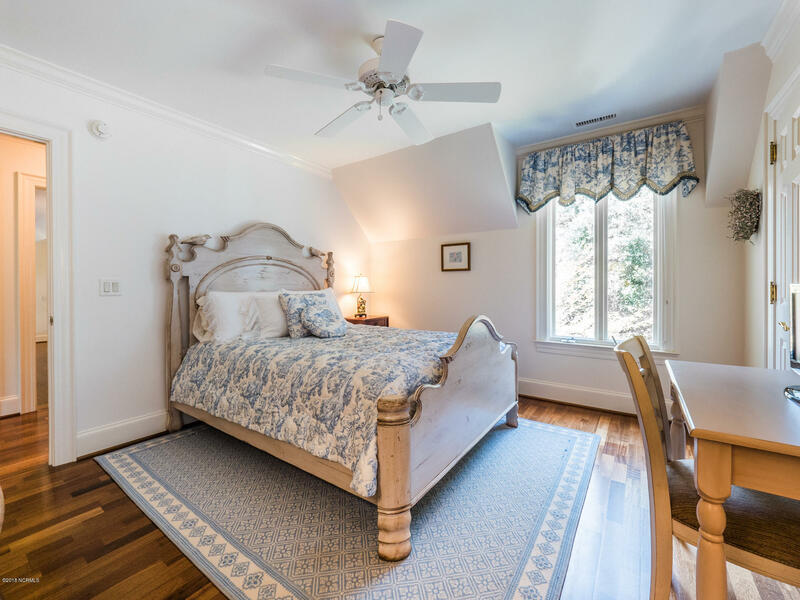 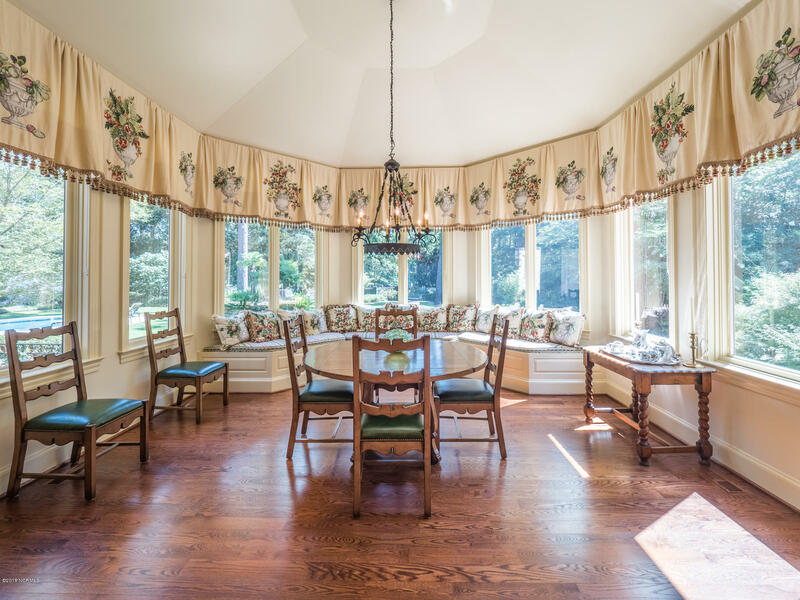 Built by Fred Murray, this stunning home offers one of a kind detailed archways, gorgeous hardwoods, a grand foyer that leads to a large study, formal dining room, and a palatial great room covered with a wall of windows and 20 foot ceilings. 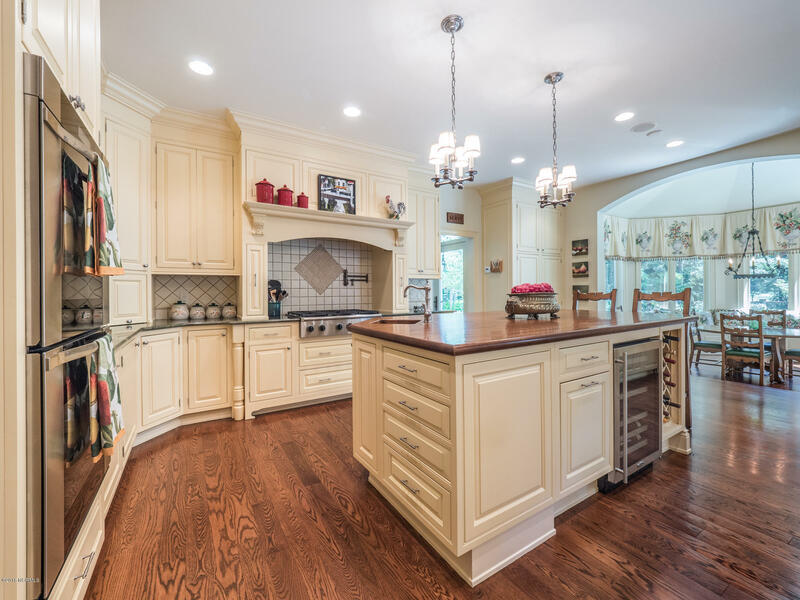 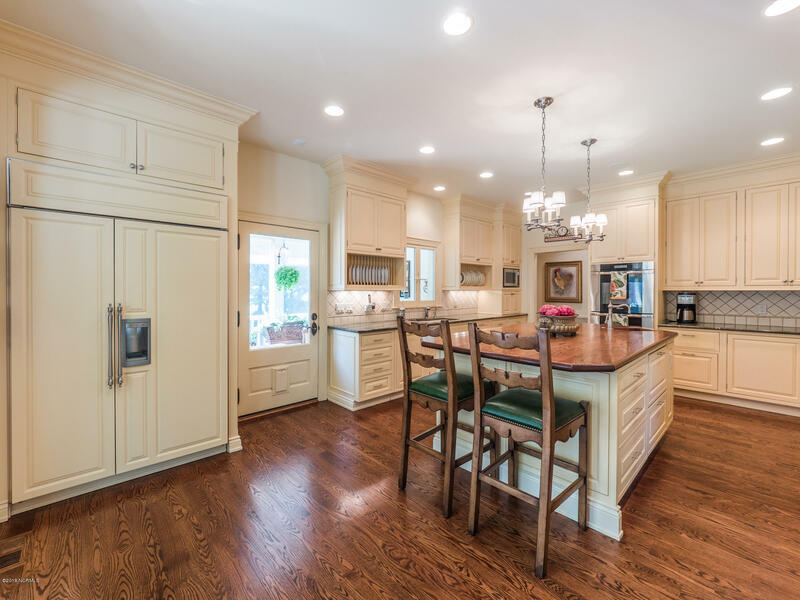 Step into a chef's delight gourmet kitchen with a Dacor double oven and warming drawer, Dacor gas stove, 2 Miele dishwashers, Sub-Zero refrigerator, custom wood cabinetry, and an immaculate wood islandsurrounded by granite countertops.